Balliya (Uttar Pradesh): Senior Uttar Pradesh minister Om Prakash Rajbhar has sent out a bizarre warning to those attending rallies of his political rivals — they will be "cursed" with jaundice. The Suheldev Bharat Samaj Party President also said that those cursed will only recover when he will provide medicine (blessing). "Until my team comes to you with a message about a rally, you should not attend a rally of any other party. People who attend it will have to face my curse. They will suffer from jaundice and it will be only cured when OP Rajbhar provides medicine," he said. 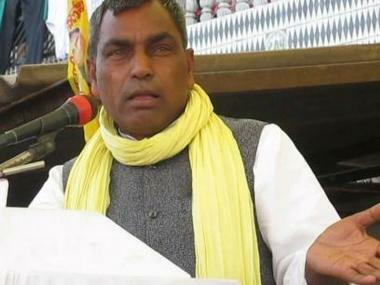 Rajbhar was speaking at a prohibition rally of his party on Sunday. 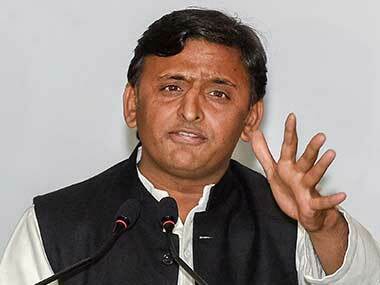 The president of the SBSP also demanded a ban on liquor in Uttar Pradesh to open new avenues for development. 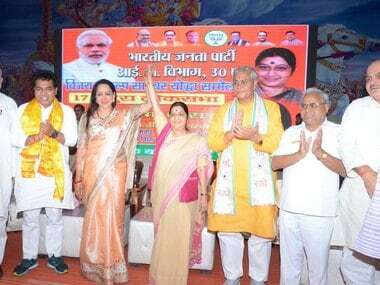 "Narendra Modi, during his election meetings in Uttar Pradesh, had promised to implement the Gujarat model in this state. I remind him of his promise and request him to ban liquor in the state to open new avenues for development," Rajbhar said. He said that no party has mustered the strength to raise issue of banning liquor in the state and urged women to defeat those who provide liquor for votes. On reports that he had some differences with the chief minister, Rajbhar said, "He is my captain and I follow his directions."